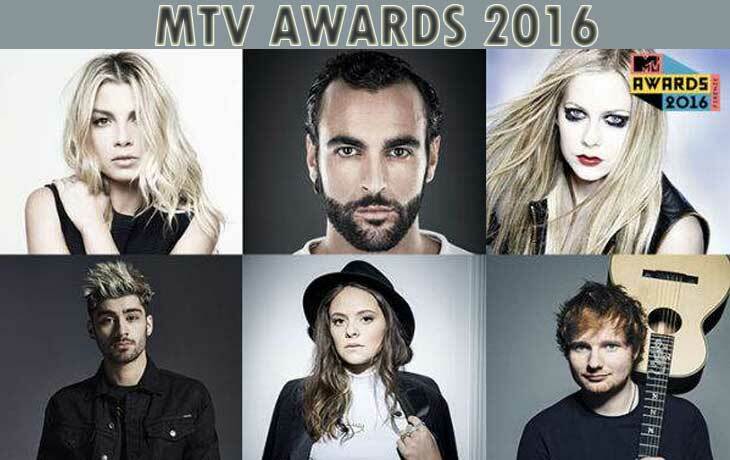 MTV Awards Star 2016: Voting For 50 Artists: Here, it is another MTV Awards which is in another category. The MTV Award Star allows the fans to vote for their favorite. They also provided the deadline as the date of June 19, 2016. Also, the names of 50 artists are listed in this category. Let’s choose your favorite band from the following 50 which provided below. Fans, you need to support your favorite to win the title by voting on Twitter. It is the very simple procedure; you have to tweet your favorite band name along with the hashtag of #MTVAwardsStar. For example: #MTVAwardsStar Elvis Presley. Just you need to type your’s favorite artist name or band name along with the hashtag of #MTVAwardsStar on your Twitter profile. Also, you can able to check the real-time standings from their official website page, which is mtv.it/mtvawardsstar2016. Fans have their own time until the Father’s Day of this year, 2016. That is June 19, 2016 (Sunday). The Live streaming will be telecasted on the MTV. Stay tuned for More Entertainment Updates!